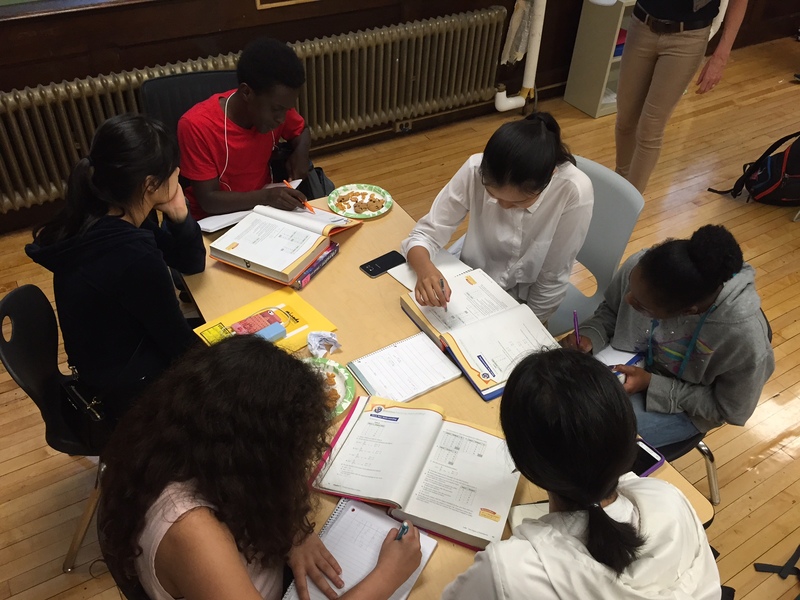 Fenway’s afterschool tutoring & mentoring program serves as a resource for students in all grades. Students having trouble in a particular class can receive homework help and tutoring from knowledgeable volunteer tutors. Those seeking an extra challenge can work with peers or with volunteer mentors to explore more advanced subject material.